Troy Diego. HAWAII DEPARTMENT OF PUBLIC SAFETY photo. 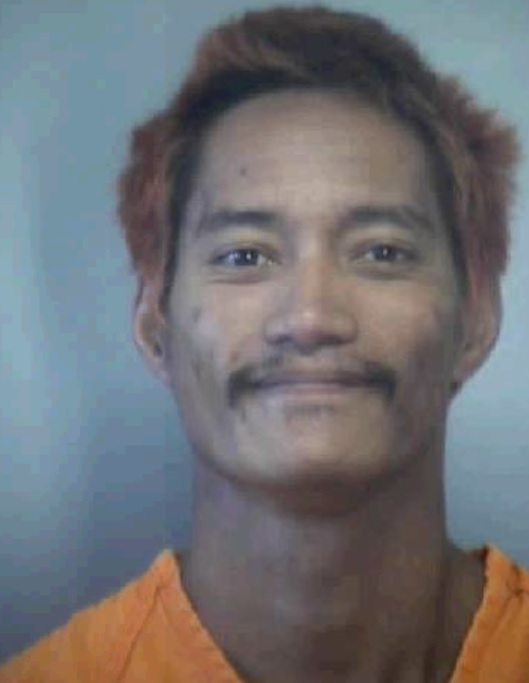 Maui Police have arrested the second man who escaped from the Maui Community Correctional Center, Troy Diego, at around 2 p.m. today, Maui Police Department spokesman Lt. Gregg Okamoto said. In an email around 2:15 p.m., Okamoto said he did not immediately have details as Diego was just brought to the Wailuku Police Station. Diego, 30, and Barret “BJ” Paman, 31, fled from Maui Community Correctional Center at around 2:30 a.m. on Sunday. 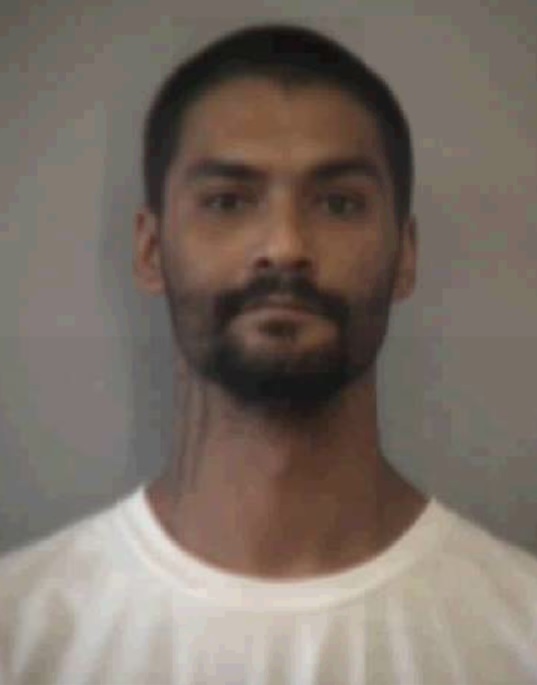 Paman turned himself in shortly after 3 p.m. on Sunday. Department of Public Safety spokeswoman Toni Schwartz said that staff noticed a broken door in the back of their dorm building at around 2:30 a.m. Sunday. A lockdown was ordered and a headcount confirmed that the two men were missing. Correctional staff searched the perimeter and found clothing in the razor wire at the top of the north-facing perimeter fence. Schwartz said preliminary reports indicate inmates broke the emergency exit door in order to escape. Diego was awaiting trial for charges of theft, unauthorized entry into a motor vehicle and failure to appear. They now face additional charges for the escape. For more on this story, see Tuesday’s edition of The Maui News.